After months of planning and preparation, ACR’s Heron and Egret Telemetry Project has literally taken flight! ACR Avian Ecologists Scott Jennings and David Lumpkin and Director of Conservation Science Dr. John Kelly spent an exciting eight days with collaborators Drs. John Brzorad and Alan Maccarone, who travelled from North Carolina and Kansas, respectively, to train us in capturing Great Egrets and outfitting them with tiny GPS transmitters. 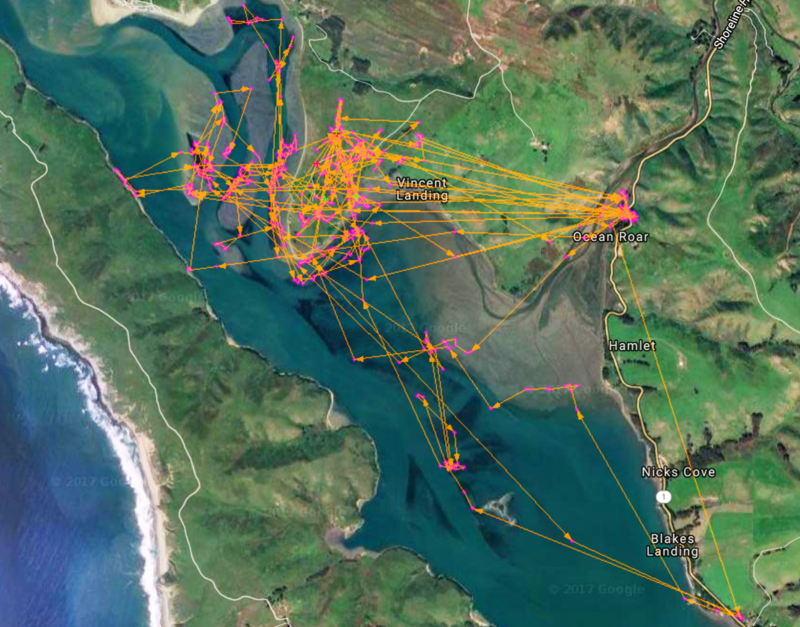 So far, we’ve tagged three Great Egrets, all at ACR’s Toms Point in northern Tomales Bay. 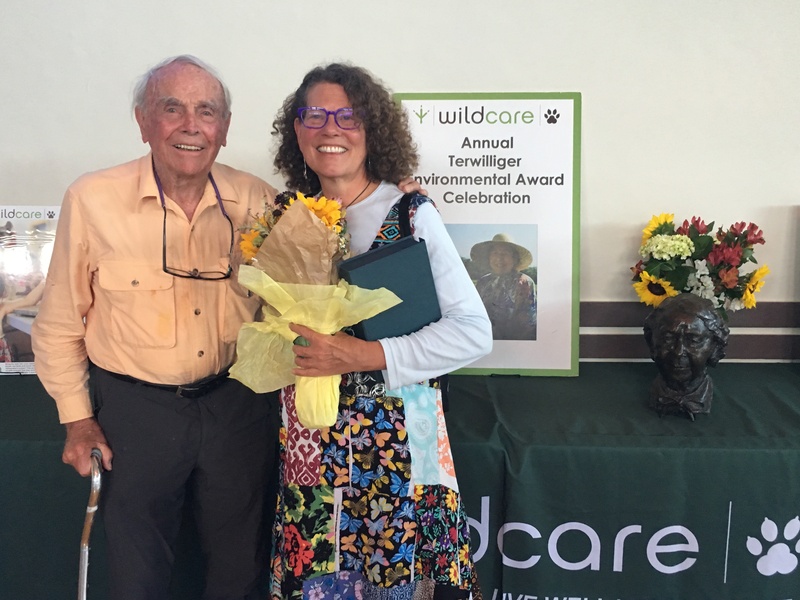 WildCare, a Bay Area leader in wildlife rehabilitation and environmental education, has recognized ACR Director of Education Gwen Heistand as an environmental educator of the highest caliber. 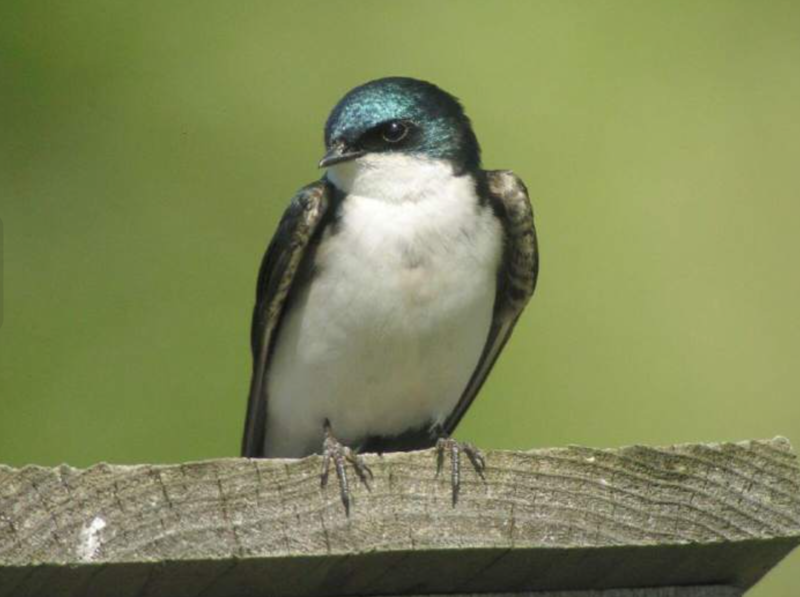 It’s Spring Madness out there as Sonoma County’s songbirds swoop into the full-court press of their breeding season. Bird song and other breeding behavior is as astonishingly complex as it is beautiful to behold. Fortunately, one need not be an ornithologist or even an amateur birder to appreciate this annual avian spectacle. Becoming familiar with just a few of our local feathered friends makes any outdoor adventure that much more meaningful and even mind-blowing. 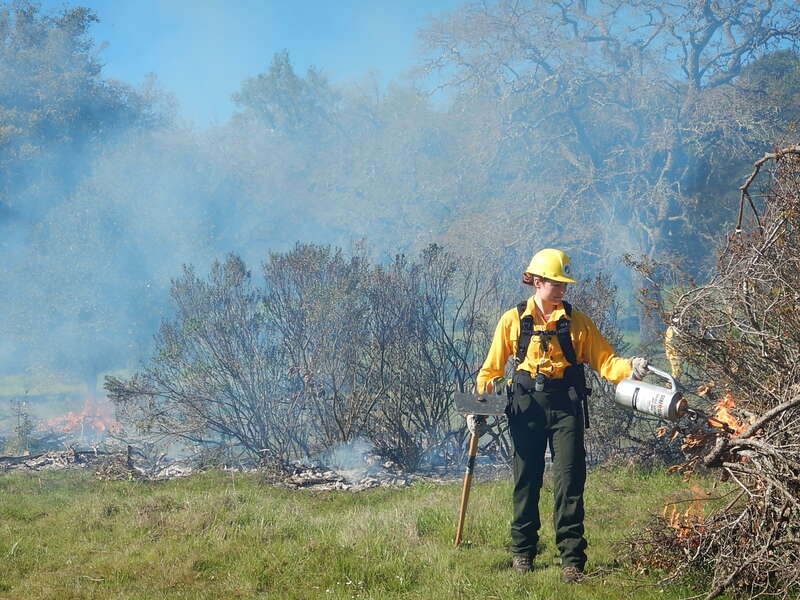 On May 30 Audubon Canyon Ranch accomplished its first major controlled burn event of its Fire Ecology Program when roughly 17.5 acres of grassland and oak savannah on the Bouverie Preserve in the Sonoma Valley were targeted. The event served to further ACR's goals of addressing hazardous fuel loads and declining ecosystem health through the coordination of cooperative, ecologically planned, scientifically monitored, and safely implemented controlled burns. The burns could not have gone better! For the past several months, ACR’s Quinton Martins and Keysight’s Neil Martin have been developing a new walk-through cage trap that utilizes ultrasonic electronic sensors and has become ACR’s main safe-capture method. 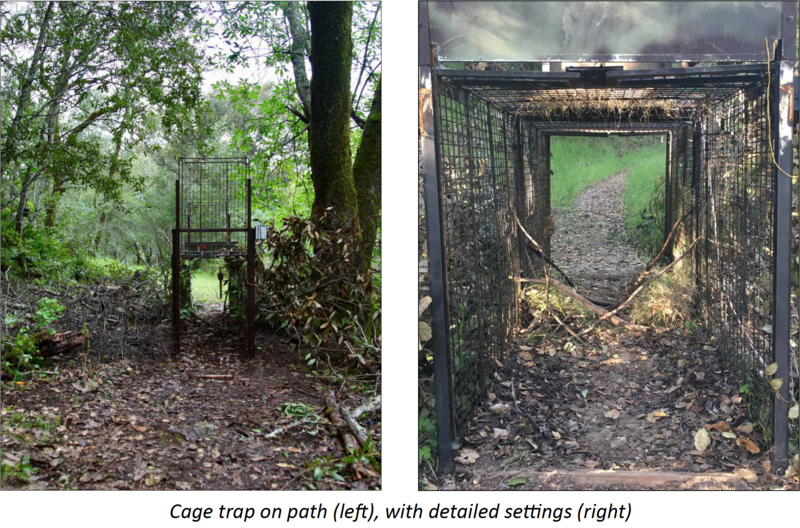 Because of trapping restrictions in California, or as an additional “tool” for biologists in other states or around the world, this cage design should be very useful. Some of the benefits include: no bait is necessary; researchers can trap all-year round with no seasonal limitations due to bait degradation; set electronic timer to have cage active only when capture teams are on standby; and researchers can set the ultrasonic electronic sensors to target size-specific animals, avoiding capture on non-target species. Tipping our ball caps for ACR's newest Nature Guide graduates! The ACR Nature Guide class of 2017 includes 14 graduates with ages ranging from 7 years-old through retirement. 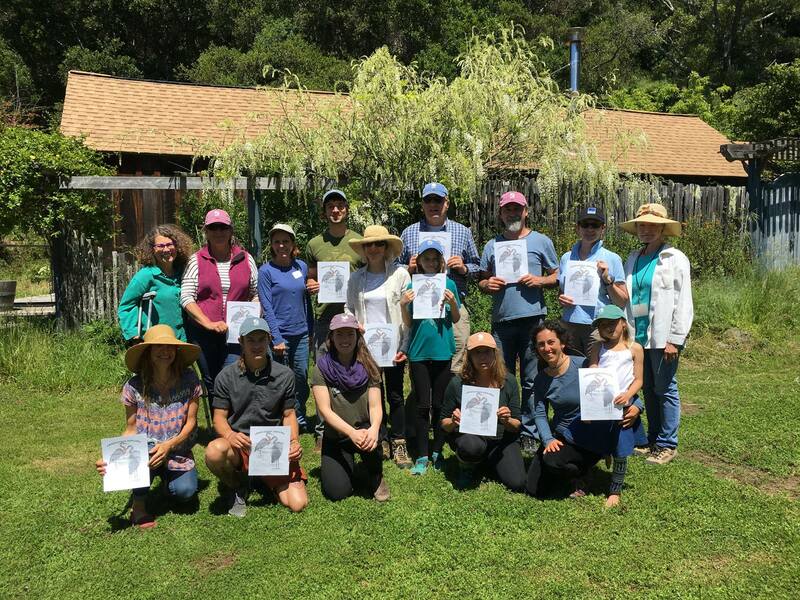 Our newest volunteers received 8 weeks of training, learning about plants, birds, reptiles, pond critters, nature connection, interpretation, and more! These folks will now go on to share their knowledge and love for nature with the public at the Martin Griffin Preserve. The Nature Guide program (previously called Ranch Guides) has existed since 1986 and plays an important role in introducing visitors to the range of hiking and learning opportunities at Martin Griffin Preserve. 4/7/17: Team discovers 10-day old mountain lion kittens belonging to P1. 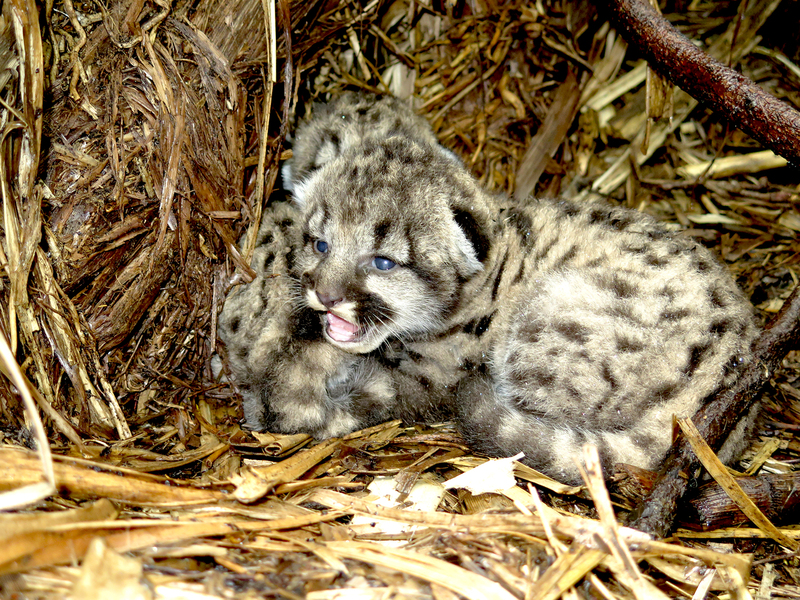 On April 7 our mountain lion research team announced the discovery of three 10-day old mountain lion kittens belonging to P1, a female mountain lion enlisted in our research study. The den was located the Glen Ellen / Kenwood vicinity of Sonoma County. The team was able to capture photos and video of the tiny lions from a distance. The kittens were not touched or handled at all. On March 13th, ACR’s Fire Ecology Program successfully conducted its planned pile burns for the year. The burns significantly reduced hazardous fuel loads near our southern property boundary, reducing wildfire risk, improving public safety, and preparing for a successful, low-intensity controlled burn in the future. During pre-burn preparation of the area, 30 young oak saplings were found within a patch of decadent coyote brush. In order to protect these saplings, the coyote brush was removed from the immediate vicinity of the saplings, and the decadent brush patch was burned amidst the piles.